We're excited to share our latest product and feature releases for May 2018! These enhancements may affect your account. Check out the highlights below, and please check in with all appropriate members of your team to ensure you're implementing the updates that will best serve your business. As a hospitality professional, you need more control over every aspect of your business. This feature gives you even more control over the jobs you post. 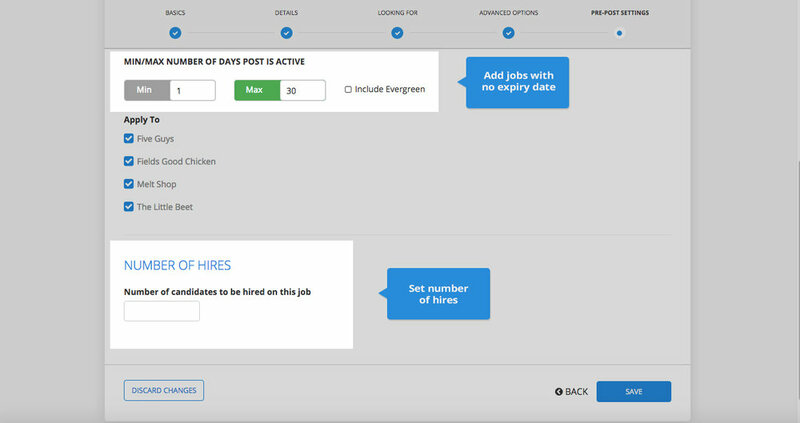 With Advanced Job Post Settings, you can now set jobs as ‘Evergreen,’ meaning they have no expiration date. 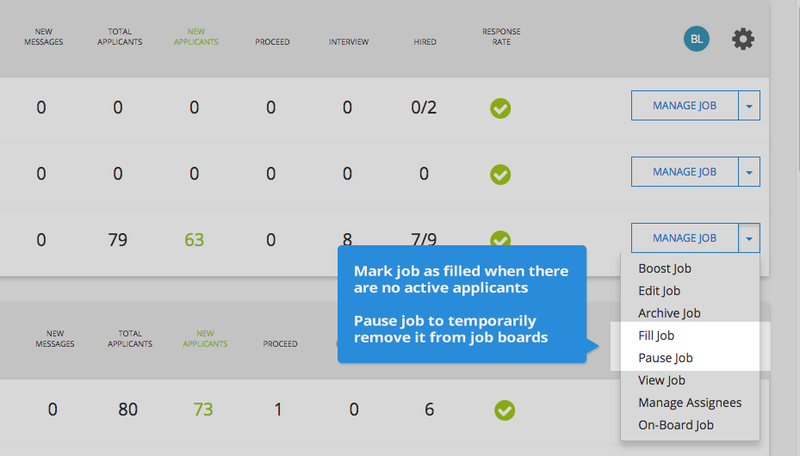 You’ll also be able to pause a job, which will remove it from Harri, your Career Portal, and other job boards. 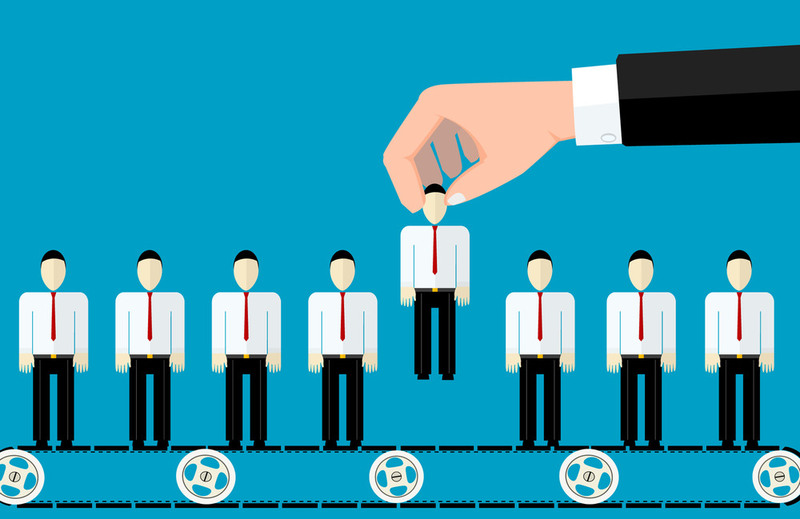 You also have the ability to set a number of hires when creating a job post, set a fill date, and set actions when marking a job as filled, ensuring it’s mandatory for managers to move candidates to either the ‘Hired’ or ‘Skipped’ columns. Schedules are the glue holding everything together. A well-built, insightful schedule has the ability to not only put the right people in the right places, it can also improve the experience of scheduling managers and improve team engagement. 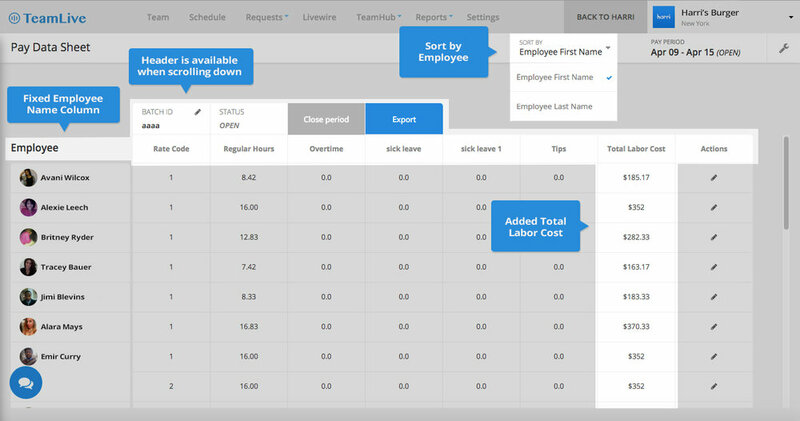 Our improved table view option prints the week's schedule on less pages with more info, and can also be grouped by employee, day part, and revenue center. Everyone looks at things differently, which is why we’ve added new sorting options to our pay data sheets, including the ability to sort employees by first and last name (these options have been added to the timesheet, as well). We've also added labor cost/total wages to the Pay Data Sheet, and made improvements to both the employee name column on the Pay Data Sheet and the Pay Data Sheet header to make it readily available when managers scroll down. Are you an operations or finance professional looking for more visibility into what makes up your total labor cost? Our new Detailed Employee Labor Variance Report enables you to view actual hours worked and labor costs vs. scheduled hours worked and variance. It's easily customizable and aggregated, too: You have the ability to aggregate across the time frame of the report (timeline can be customized). We call this report 'detailed' because additional categories for wage and wage penalties are broken down (spread of hours and overtime pay is included), giving you even more visibility into what makes up your total labor cost. In Q1 we added a new feature to our TeamLive communications capabilities called TeamLive Channels. This feature allows managers to communicate with their team members via position, category, and custom groups. Managers will also be able to send messages to specific groups - like servers - without spending time creating a group and adding servers to it.